It is an American multinational Technology company. The headquarter of Apple Inc. is n Cupertino, California. The Company designs, develops and sells consumer electronics, computer software etc. Some of the hardware products of Apple Inc. are iPhone Smartphone, iPad tablet computer, Mac personal computer, iPod portable media player etc. Among software it includes OS X and iOS operating systems etc. 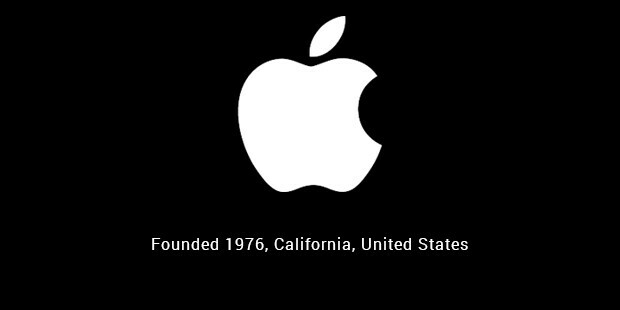 The founder of the company was Steve Jobs, Steve Wozniak and Ronald Wayne. It is the world’s largest information technology company by revenue. It is also the largest publicly traded corporation on the world by market capitalization. One of the biggest public company in the world is Microsoft Corporation. It is also American Multinational technology company and the headquarter of it is in Redmond, Washington. The company develops, manufactures and sells computer software, consumer electronics and personal computer etc. It is best known worldwide for the software products Microsoft Windows line operating systems, internet explorer and Edge web browsers. By revenue, it is the world’s largest software maker company. 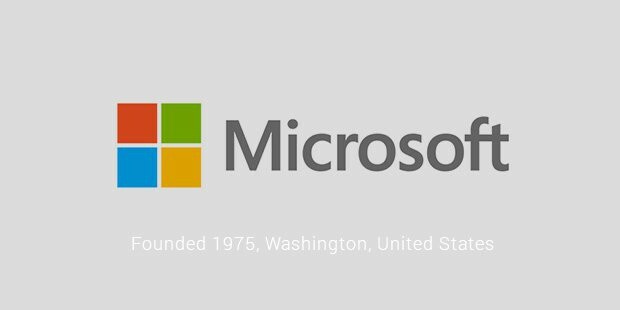 Microsoft Corporation was founded by Paul Allen and Bill Gates in 1975. It is an American multinational conglomerate holding company. The headquarter of it is in Omaha, Nebraska. The company is the whole owner of GEICO, BNSF, NetJets, Dairy Queen. It has also significant holdings in American Express, The Coca-Cola Company, IBM etc. 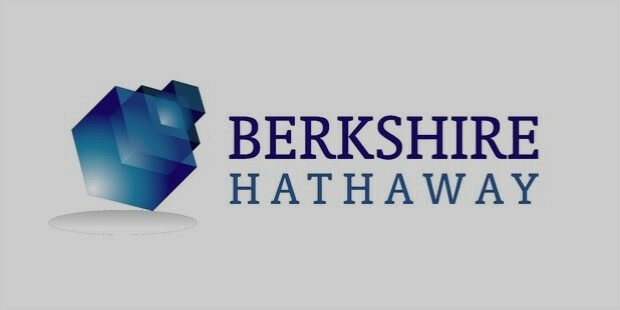 Warren Buffett is the chairman of the Board of Berkshire Hathaway Inc. The company owns a diverse range of businesses ranging from confectionery, retail, railroad, home furnishings, vacuum cleaners, jewellery sales etc. 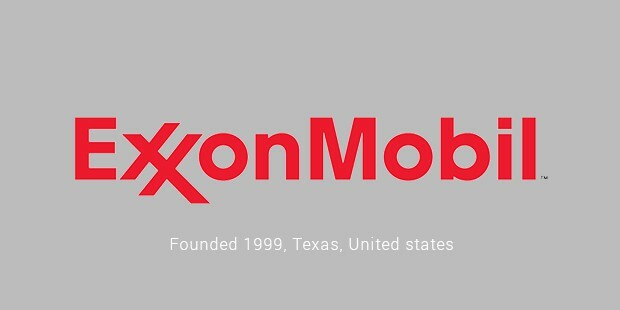 Exxon Mobil Corporation is an US based multinational company for oil and gas. The headquarter of the company is in Irving, Texas. It is also one of the world’s largest company by revenue. Exxon Mobil Corporation is also the third largest publicly traded company by market capitalization. It is also one of the most profitable companies in the Fortune 500. Johnson & Johnson is also a leading American multinational company. 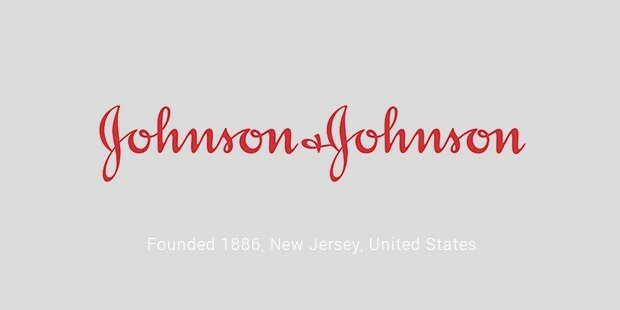 It is a three sector health care company comprising of medical devices, pharmaceutical and consumer packaged goods manufacturer etc Johnson & Johnson was founded in the year 1886.It is also one of the listed company in fortune 500.The headquarter of Johnson & Johnson is in New Brunswick, New Jersey. The company includes almost 250 subsidiary companies with operations in over 57 countries. Current chairman and CEO of Johnson & Johnson is Alex Gorsky. The company is one of the leading American multinational conglomerate corporations. It was incorporated in New York. The headquarter of the company is in Fairfield, Connecticut. The company operates in the following segments ranging from appliances, power and Water, Oil and gas, Energy management, Aviation, Healthcare, Transportation etc. 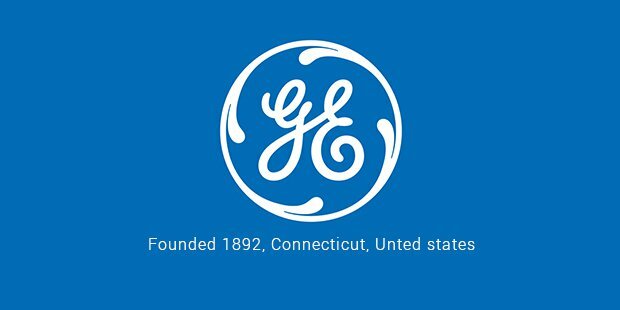 General Electric is one of the top listed companies in Fortune 500.One of the important thing that Nobel Prize has twice been awarded to the employees of General electric-Irving Langmuir and Ivar Giaever. 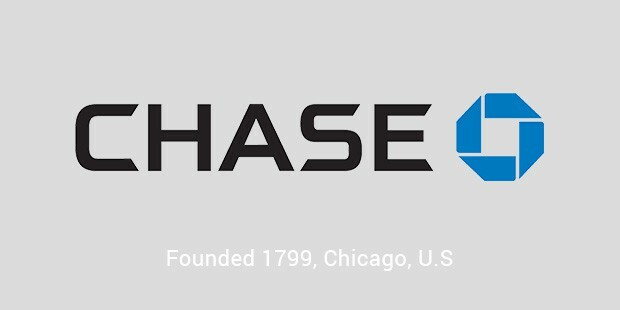 JPMorgan Chase & Co. is an American multinational company catering the banking and financial services. The headquarter of the company is in New York city.It is the largest bank in the United States and world’s sixth largest bank by its total assets. It is also one of the top largest public companies in the world. JPMorgan Chase & Co is the largest banking institutions in the US with operation worldwide providing global financial services.